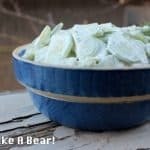 Keto Cucumber Salad - Eat Like A Bear!™ For Weight Loss! This keto cucumber salad is so easy that the compliments it brings are almost embarrassing. This is a 5-minute salad if you’re quick with a knife! 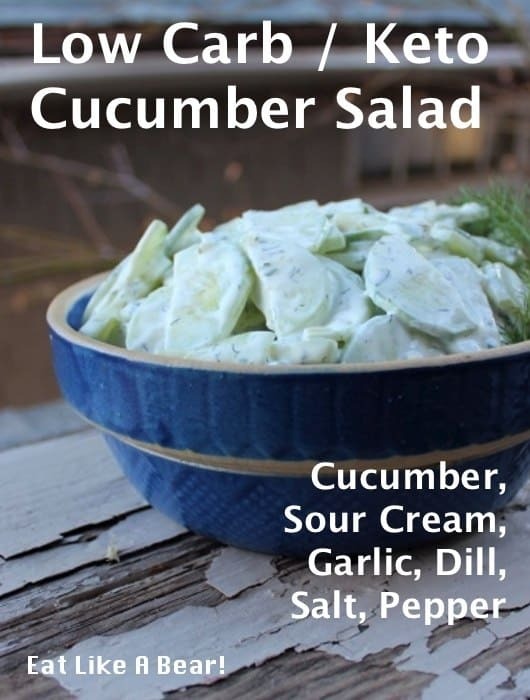 The only issue to consider in turning this cucumber salad classic into a keto cucumber salad and minding the carbohydrates in the sour cream. Some sour cream, especially the low fat versions, can have a few more carbs than you might expect. Otherwise, the rest of the carbs in this dish come from the cucumbers themselves and I am hesitant to get overly concerned about over-eating a raw vegetable, a food that is probably going to help us when the long game.  In my Bearish eating, I would eat a generous portion of this salad with something like pulled pork or a spicy meat dish. The cucumber and sour cream pair very well with something on the spicier side from Mexican and Indian cuisines. 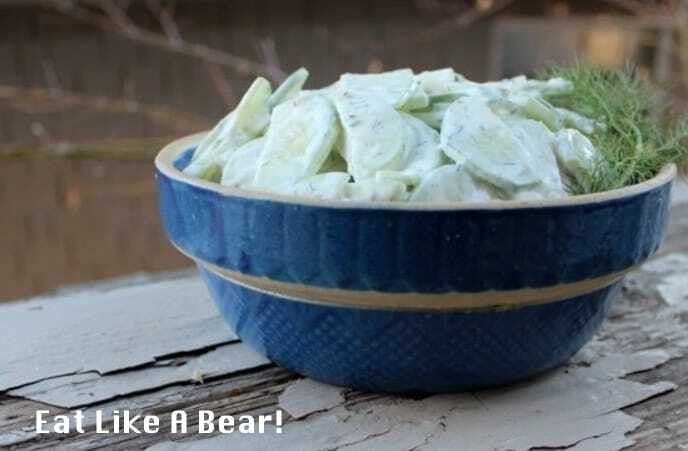 Slice the cucumbers into rounds or quarter-inch rounds (if the cucumber is bigger) and place into a serving bowl. Salt lightly and toss. The salt will begin to draw some of the juice out of the cucumber slices, liquid that will help add moisture to your dressing. In a separate bowl, mix together the sour cream, dill weed, garlic, and pepper. Stir the dressing into the cucumbers, mixing thoroughly until the cucumber slices are well-coated. 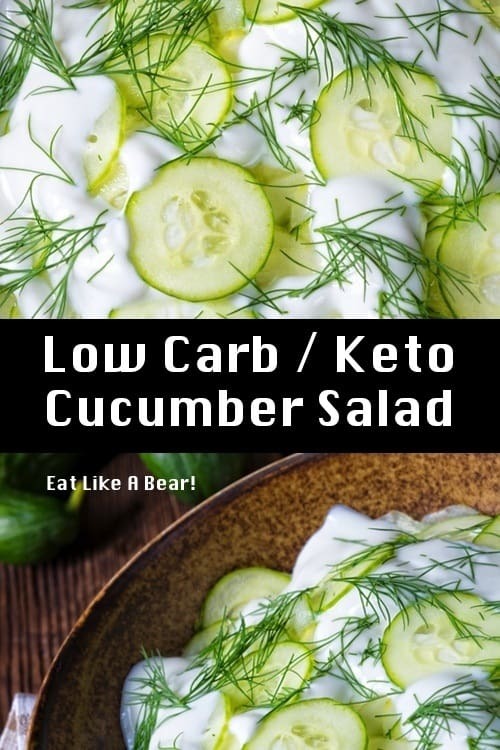 This keto cucumber salad will keep in the refrigerator for several days, though the dressing will end up with more moisture from the cucumbers. The flavor is still quite good. 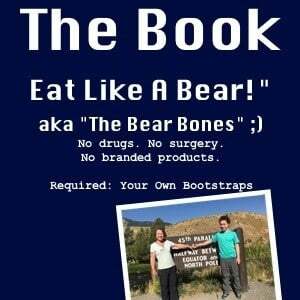 Find out more about what I ate (keto diet foods) and when I ate (intermittent fasting) to lose 150 pounds (dang!). I lost 100 of those pounds in only 8 months, relying on keto salads. You might take a look at the before and after photos as well. 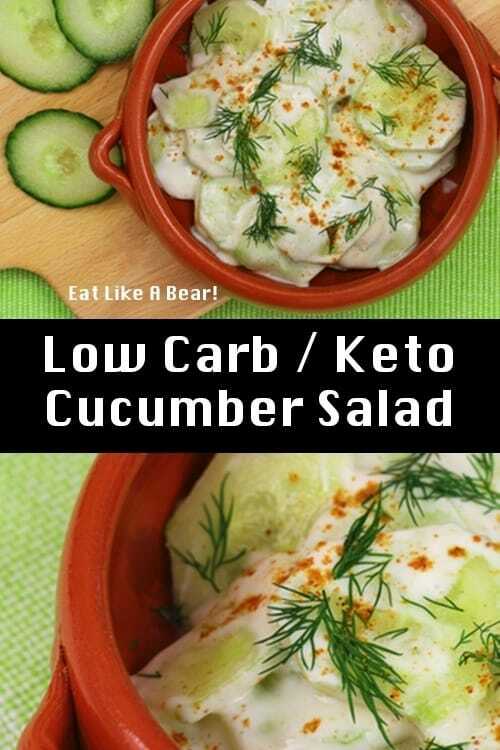 This is a simple and delicious low carb / keto cucumber salad! Slice the cucumbers into rounds or quarter-inch rounds.